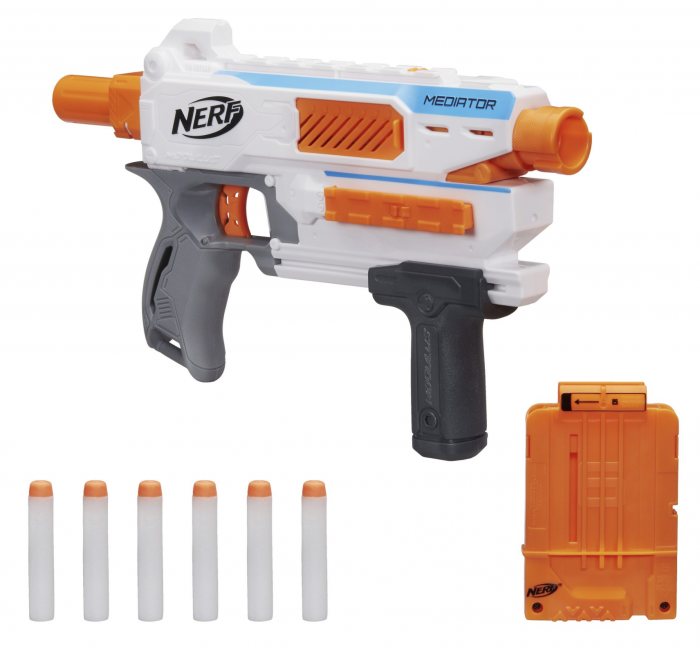 Home /Blog/Nerf Modulus Mediator for just $6.98 (Reg. $24.99)! Better than FREE Poise and Stayfree Pads at Kroger!